All your T-shirts have significance in your life. They bring back fond memories of concerts, festivals, sporting events, races you've run, places you've been and more. 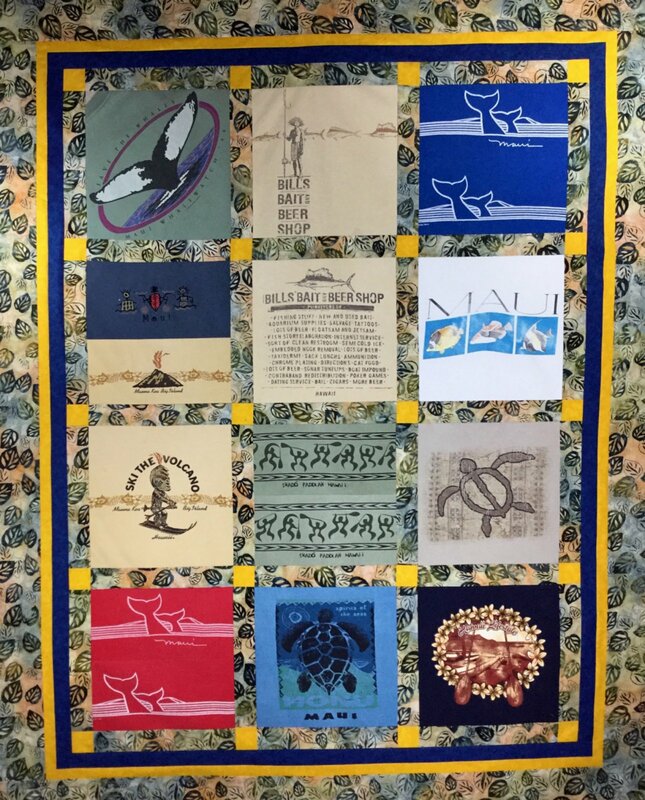 Now's the time to get them out of storage and put them together in a one-of-a-kind story quilt, that will allow you to wrap yourself in memories for years to come. Please join Diane Ottenfeld for this fun and easy Three session class!